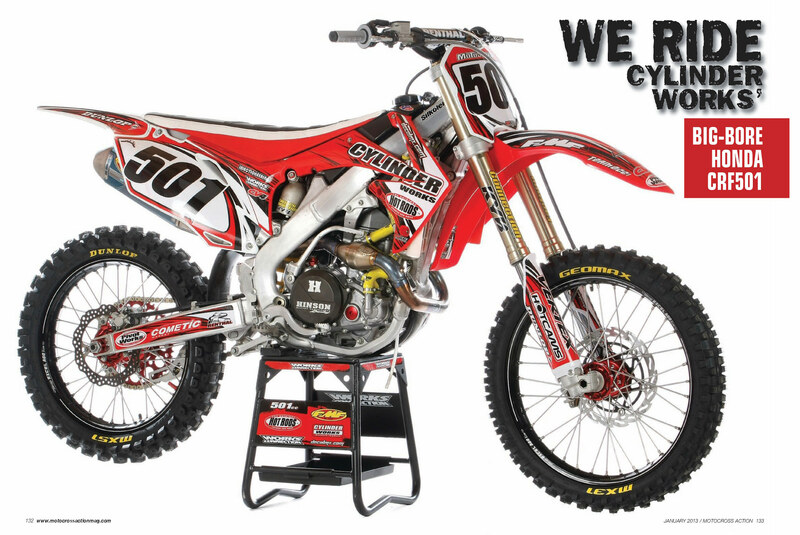 Here is a project bike we did for MXA magazine. Please click on images to see higher resolution. Great story we did with a KTM350 in the Dirt Bike August issue! Here is another great article we did in the August ATV Action issue!! 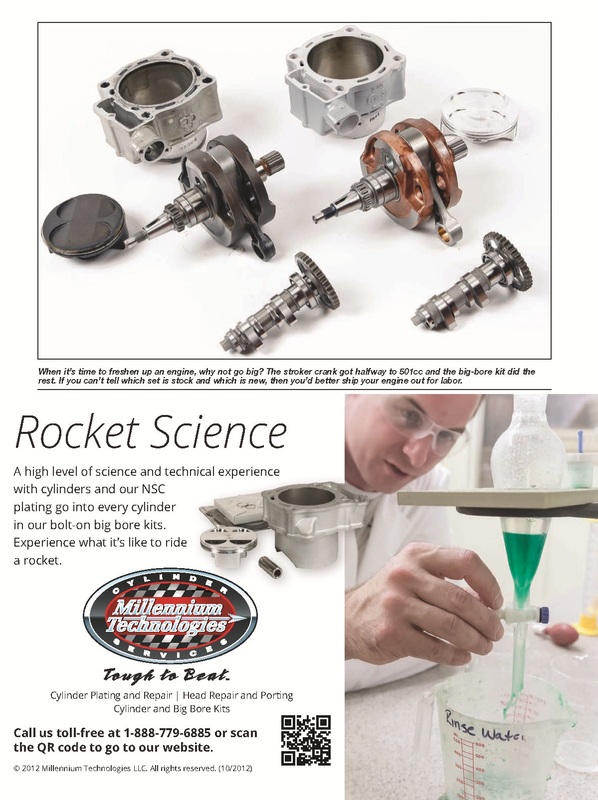 Here is another great article we did in the August TWMX! Here is a great story we did in the new Dirt Wheels Magazine! 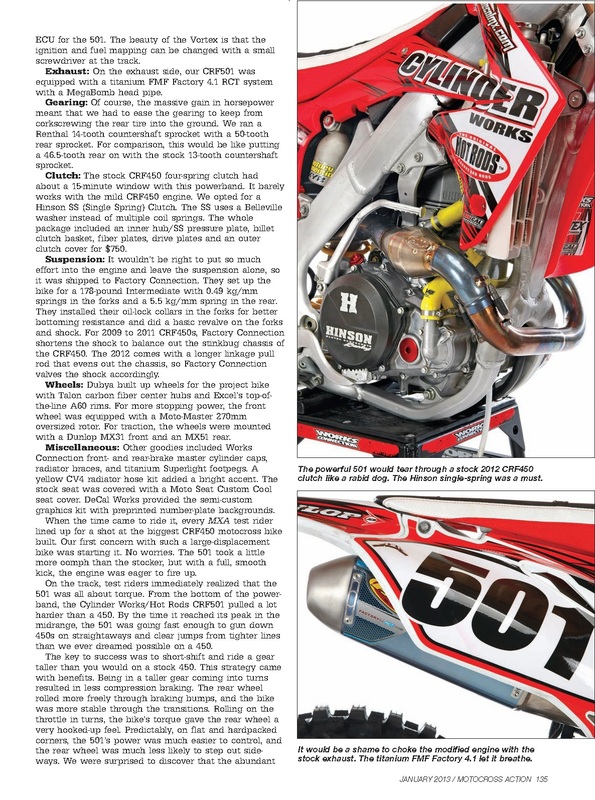 Here is a great article on a CRF450X we did in Dirt Bike Magazine!